As a premiere destination for boating and sailing, South Beach offers warm temperatures and world-renowned aquamarine waters year round. Surrounded by Biscayne Bay and the Atlantic Ocean, this tropical paradise is a thriving center of fusing cultures, exotic art and live music. Whether you’re looking to experience a dockside meal from your own watercraft, tour celebrity homes on Star Island, sail along the Venetian Islands, or simply perfect that golden tan aboard a luxury yacht, South Beach has your ticket to an unforgettable summer. Composed of ancient limestone coral rock, Miami Beach is a barrier island surrounded by ideal dive spots. As the third largest barrier reef in the world, Miami Beach is home to abundant coral shelves, patch reefs, and various wreck dives perfect for exploration. 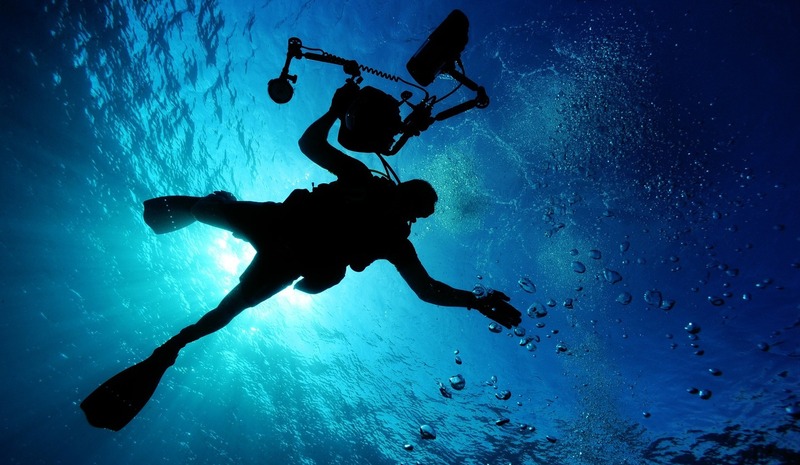 Whether you’re a seasoned diver looking to experience Miami’s unique underwater world, or simply embarking on a new hobby, you’ll find South Florida’s waters are amongst the most dynamic in the world. With a diverse ecosystem supported by mangroves and coral reefs, Miami’s waterways are an angler’s paradise. Whether you’re a novice fisherman or an avid sportsman, you’ll find plenty of opportunity to reel in a big catch in South Beach. Both deep sea and flats fishing charters are available. 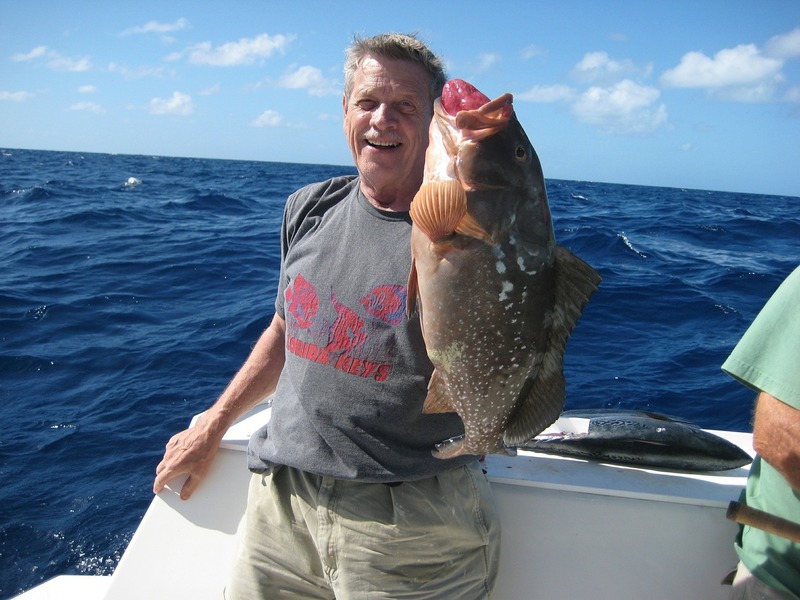 Flats fishing charters generally explore the shallow waters of Biscayne and Florida Bay, while deep sea charters journey out to the open waters of the Atlantic. Night tours through Biscayne Bay’s flats, when swordfish and tarpon are most active, are also a popular option. Located right on the Miami River, Garcia’s Seafood Grille & Fish Market is a great spot to witness stunning sunsets while enjoying smoked fish dip and fresh oysters. The legendary Scotty’s Landing, now in its new incarnation as Grove Bay Grill, offers fresh fish, refreshing sangria, popular seafood dishes, and magnificent views of the bay. A local favorite, Monty’s Sunset offers a relaxed Florida Keys vibe and live music. 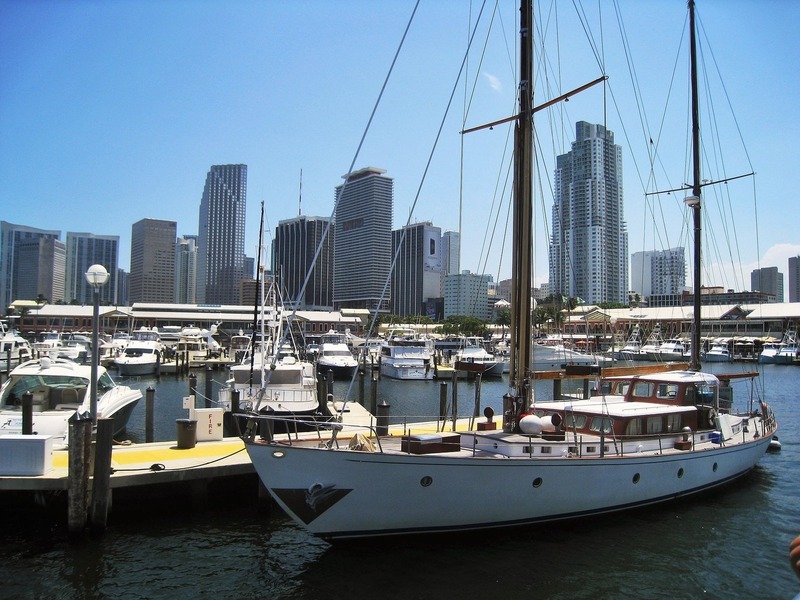 The floating dock provides 90-minute boat parking with validation at the Miami Beach Marina. 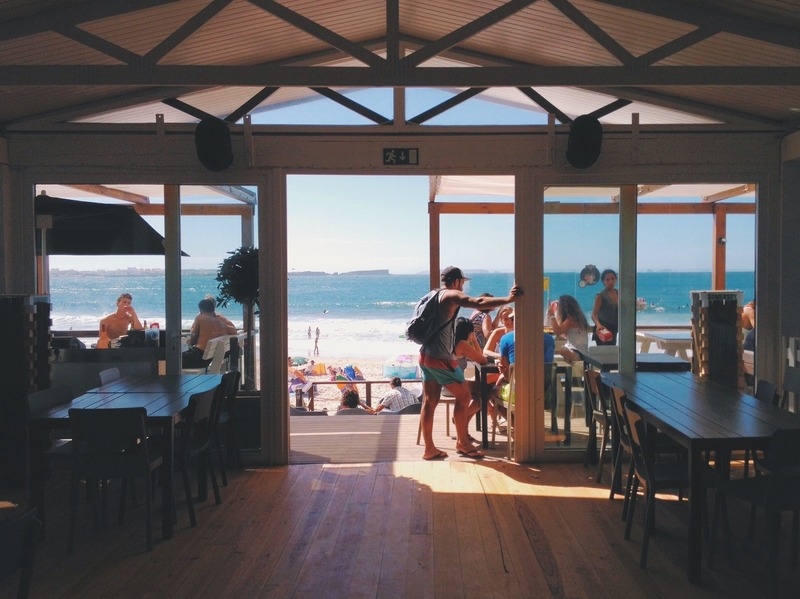 Enjoy stone crabs and an ice-cold beer before setting off into the sunset. South Beach offers everything from learn-to-sail courses to group charters. Embark on a variety of trips including tours of celebrity homes on Star Island and historic Stiltsville on Biscayne Bay, as well as a myriad of tour options to Millionaire’s Row, Monument Island, and Fisher Island. 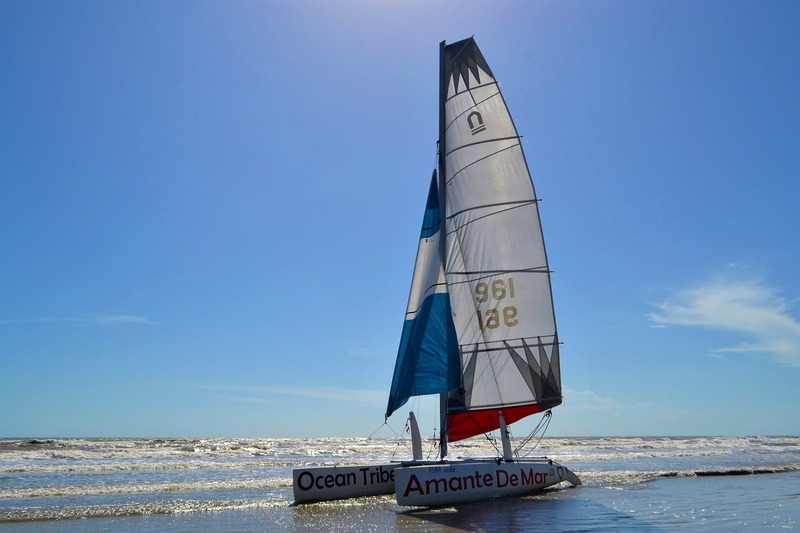 Fleets of sailboats and power catamarans with various tour options are available. The unique marine ecosystem and calm flat waters of South Beach offer kayakers and canoers a sublime way to enjoy a day in nature. Paddle around the Venetian Islands and take a dip at Flagler Memorial Island for a perfect day on the water. In some cities you walk or drive to dinner, but Miami Beach locals prefer boating to dinner. With plenty of places to dock and dine and a wide availability of watercraft charters, boating to dinner is the trendiest way to make an entrance. Spend the day cruising the waterways, then stop to hydrate at one of these local hotspots where you’ll enjoy a dockside meal and stunning views of the city. Shuckers Waterfront Grill is an indoor-outdoor sports bar complete with large screen TVs and pool tables. Its 45 foot piers are equipped to handle vessels of all sizes. The atmosphere is island casual so swimsuits and flip flops are preferred. 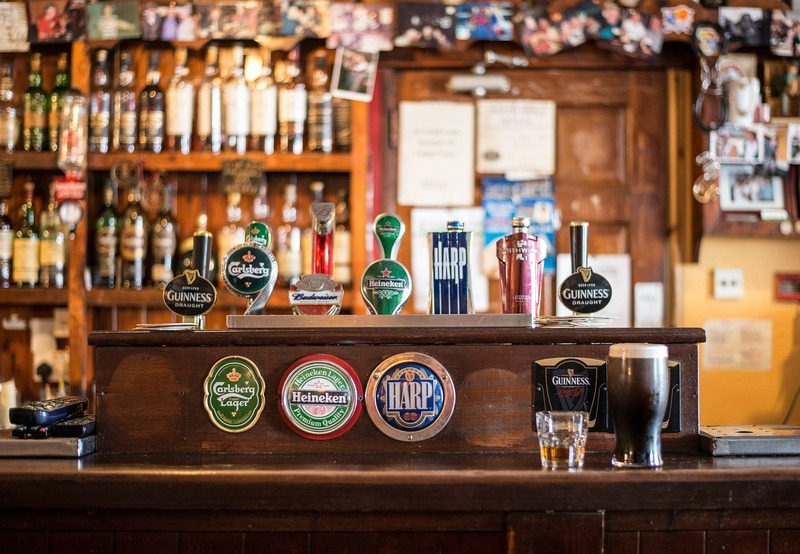 Order the famous chicken wings and a cold draft. One thing locals know well is the importance of keeping hydrated in the South Florida sun. At Duffy Sports Grill in North Miami Beach you’ll find some of the best bar food in South Florida, plus 2-for-1-drinks all day, every day.